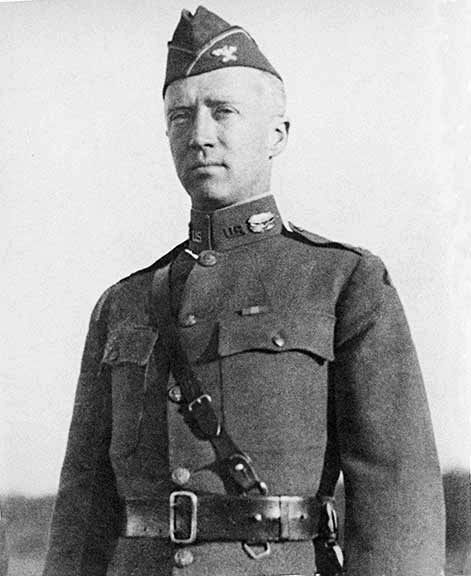 George Patton is an American legend. His leadership, wit, and tenacity are part of the World War II “culture.” He had complex character qualities, a tendency to act without thinking, and a vocabulary of profanities possibly unrivaled in military history…but who was the real man? What did he accomplish? What positive examples should we emulate from his life? Today I’m pleased to welcome Wesley R. Thornton to Gazette665 for a question and answer session. Wesley has studied General Patton, owns a large collection of biographies about the commander, and has excellent insight into the life, character, and actions of this American general. After fighting in North Africa (1942) and Italy (1943), General Patton’s Third Army played a key role in the liberation of Europe from Nazi rule. Though not part of the original Normandy landings, the Third Army and its commander fought in the break-out of Normandy, the liberation of France, the Battle of the Bulge, and the advance into Germany. Patton’s troops were the first Allied soldiers to cross the Rhine, and, despite the general’s horror at the Soviet capture of Berlin, the Third Army held a key southern position to prevent a German stand in the Czechoslovakian mountains. What prompted your interest in General Patton? (Wesley) I was an armored officer in the United States Army and that created a lot of interest as I began to study how I was going to command an armored unit. It was just a nature offshoot of that. He [Patton] was the “father of armor vehicles and tanks. He started in World War I, and he was the guy. If you want to know about armor and how to fight it…you study Patton. How did Patton develop and revolutionize tank strategy? (Wesley) Well, I think from the very beginning he saw the advantage of being able to move rapidly and without a lot of cover. And he saw that right away and developed his strategy around: move, move fast, and keep moving. The best defense is an offense, and he certainly proved that. Can you tell us about Patton’s leadership style? What made it unique and why do you think it was successful? (Wesley) He really spent lots of time becoming perfect in what he was doing. He didn’t have to ask anybody how a fifty caliber machine gun worked; that wasn’t his job and it might not have meant anything to anybody, but he knew. He knew every detail of everything, so he was always prepared. He’d studied warfare so much that he knew what to do and he knew he had a superbly trained army. From your reading, how did the other Allied commanders feel about Patton? What about the Axis generals? 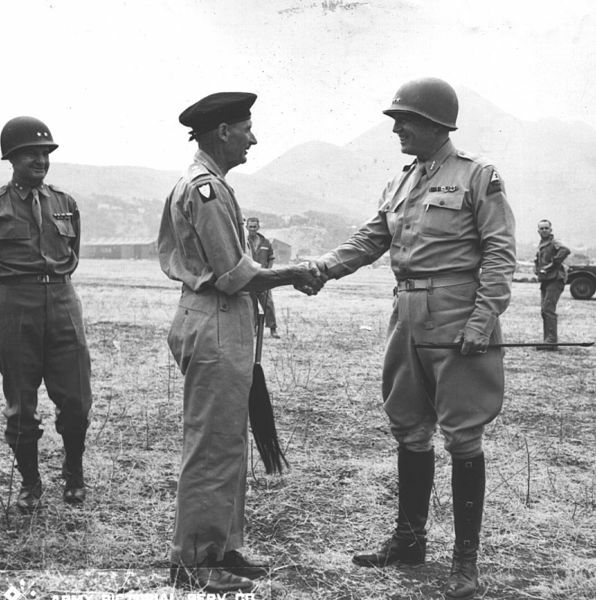 Some of the Allied commanders were jealous of Patton, others simply didn’t know what to do with him. His direct leadership style and “press forward” strategies were not always popular in command headquarters. 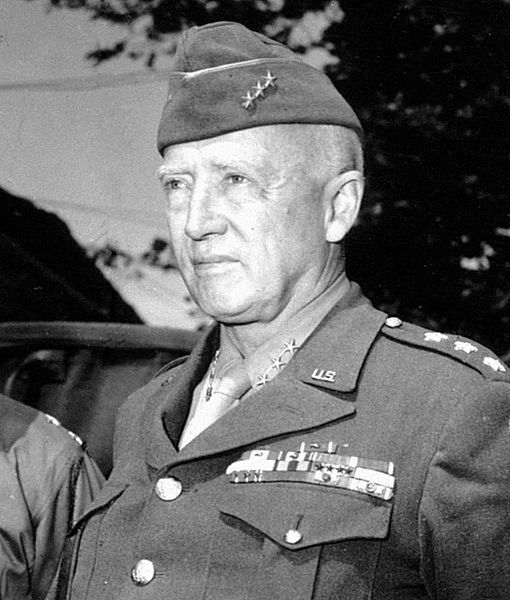 Other generals weren’t willing to take the big risks or attack with speed because they didn’t have Patton’s mindset of “How can I win this war quickest and with the least amount of casualties.” Thus, there were times of tension between Patton and other generals, mostly because of their different viewpoints. (Wesley) The Axis generals were afraid of him. They put him down as the number one general and I think they would have – if they’d had a secret vote – voted him above their own. Now, that’s saying something. They wanted to know every detail about Patton, and they wanted to know where he was at all times. They thought very highly of him; I’ve never read anything that didn’t say that. Patton had a “press image” during the war. Do you think that image was the real Patton? (Wesley) No, I don’t think so. I think some of the “press image” came from frustration, [though] he was obviously a man who spoke exactly what he thought… The minute he got into trouble, of the course, the press was there. One thing you don’t often hear about is Patton’s letters to his family. When he was a young man, he wrote weekly to his parents and the letters began “Dear Papa, Dear Mama.” There’s a lot about Patton that was never publicly known during his lifetime. What’s your favorite story about Patton? (Wesley) Oh boy, there’s so many of them. I don’t know if I have a favorite story. Well, I think it was pretty great that whenever he got a promotion, his men would come in and put on the new star…and he always had it ready. He was very optimistic. (Laughter) I think that was pretty cute. I think something most people [don’t know] is that he was a very religious person. He had real faith, and I think if you’re going to be a dynamic leader you’d better have faith or you can’t stand out there and let’em shoot at you… He truly read his Bible…and I think he had strong faith…and certainly no fear. And I just have to ask…there’s a new book about Patton that’s been recently released: Killing Patton by Bill O’Reilly. Have you read it? What did you think of it? (Wesley) I read it, and I was disappointed in that I wanted it to be more about Patton. It was really about WWII; of course he [O’Reilly] covered Patton in it, but…because I’ve read so many books about Patton that I know [his story] real well [and therefore realized what was missing]. What are some of the most important things we can learn from Patton today? (Wesley) Well, the first thing is to have knowledge which takes lots of study. Then prepare yourself well [for whatever you’re doing.] Always do what’s right… Be truthful and honest. Be prepared. Be understandable… And [as a leader] be able to gain the confidence of [those around you] otherwise they’re not going to follow you. A big thank you to Wesley R. Thornton for sharing his knowledge and opinions on General Patton! Watch Gazette665 Facebook this week for fun facts, trivia, and more history about this American general. P.S. What new information did you discover and enjoy through this interview? On one point your interviewee missed something – Patton’s insistence on appearance was a way to instill discipline. He believed that soldiers who pay attention to small details of uniform will also pay attention to details like vehicle maintenance, weapons readiness, etc. It wasn’t just show. 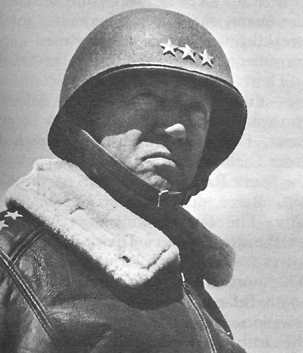 Patton also modeled this behavior for his men – his appearance on Sicily is an excellent example. Full disclosure: from 2009-2013, I was the Director of the General George Patton Museum and Center of Leadership at Fort Knox, KY. Thank you, and many thanks for sharing some details that we “missed.” Let me clarify a little…the entire interview was 1 hour and 15 minutes and then I had to try to condense without losing too much content. I must admit that your points were mentioned in the interview, but they slipped through as I was trying for more direct answers to the questions. 🙂 So my apologies for not being as precisely clear as perhaps we should have been. Great points and I think your comment helps to finish the article. I appreciate it a lot. You’re welcome! Just adding/rounding out the discussion. Great stuff.